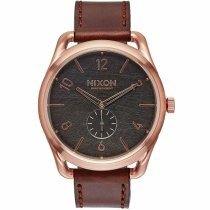 ⌚NIXON Watches: buy cheap, get fast & postage free! 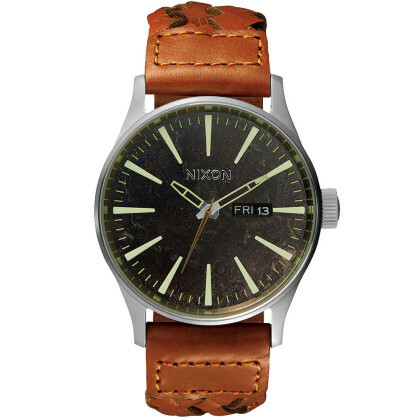 Whoever is looking for a cool style is well advised to use a Nixon watch. It is a must-have for trend-conscious people who do not want to do without robust and high-quality workmanship. The design of the popular model series "Sentry", "Time-Teller" or the XL watches from the "51-30" collection is unmistakable. 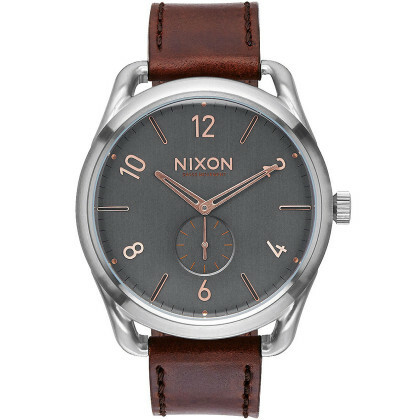 First-class stainless steel and high-quality coatings make Nixon watches so durable and resistant. The latest movement technology is used by the world's leading manufacturers. Individual leather straps, which give each watch its special touch, offer a high wearing comfort. 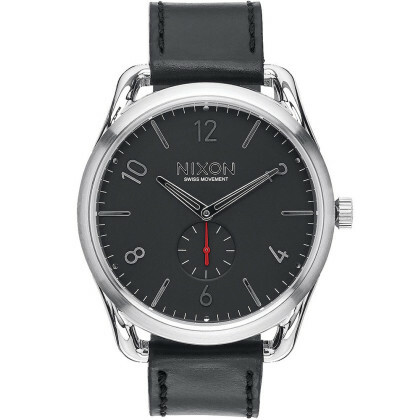 But Nixon watches with textile, plastic or stainless steel bracelets are also pleasant accessories to wear. Let yourself be fascinated by the love of detail - you will be thrilled! 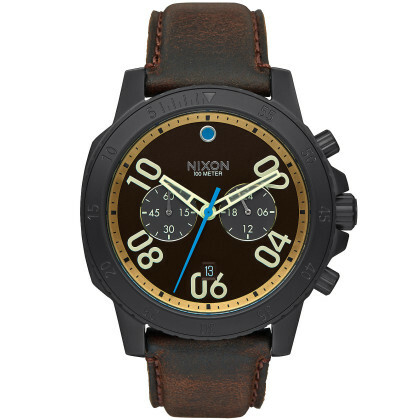 Buy your new dream watch from Nixon in our online watch shop comfortably on account!